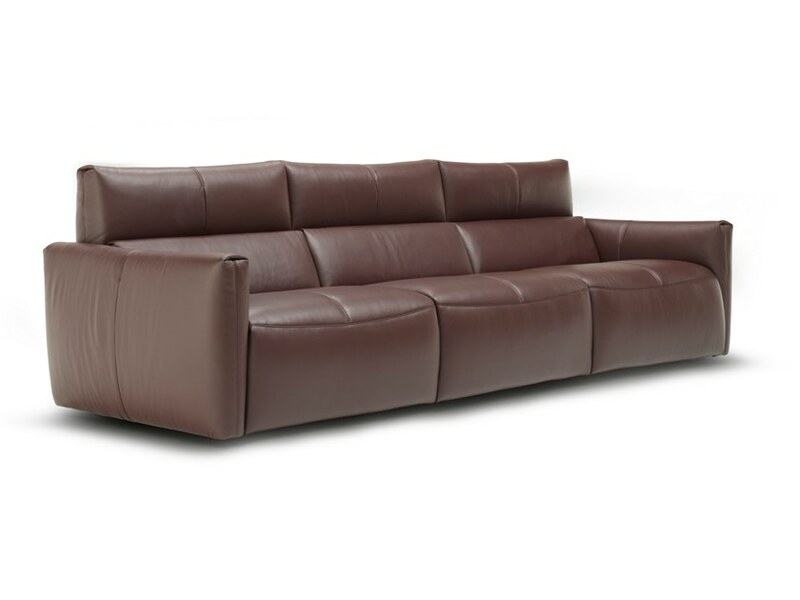 Natuzzi Galaxy is an authentic galaxy of comfort, design and innovation. 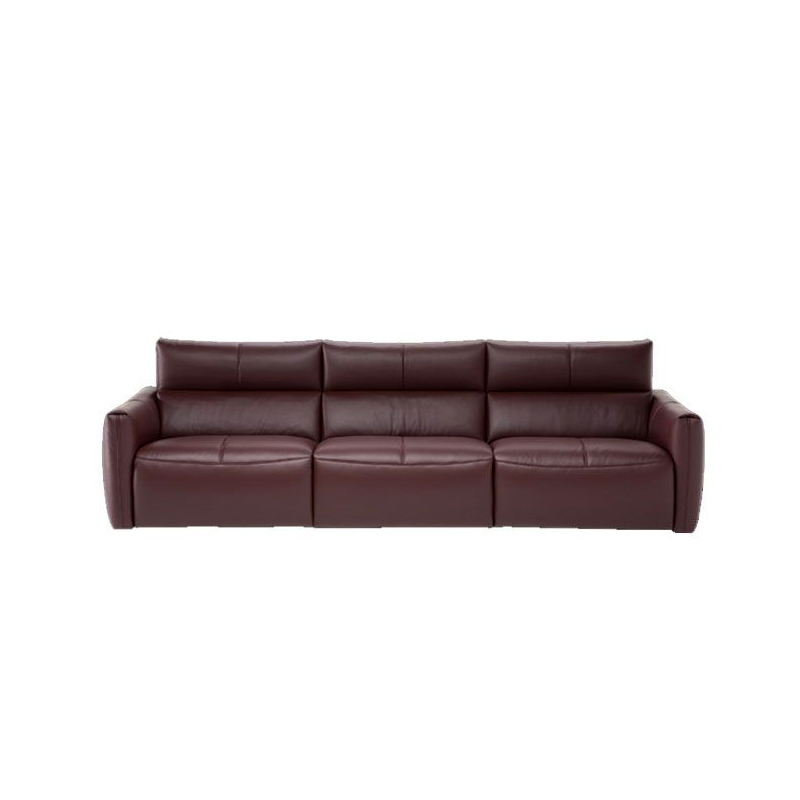 An enveloping design is combined with extreme modularity, space-saving features and a latest-generation recliner, allowing you to activate the headrest and footrest on each seat to obtain the desired position. 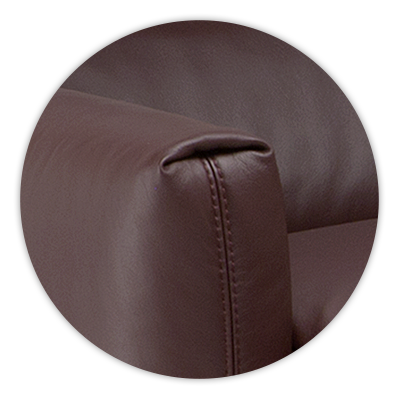 When upholstered in fabric, Galaxy can feature a precious leather insert on the armrest. 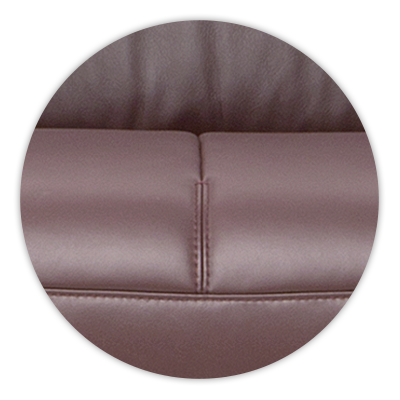 The depth of the sofa, making it also ideal for smaller living areas. It rises to make taller people more comfortable and manually tilts forward to your preferred position while watching TV or reading a book.Available in multiple sizes. Click on the brochure below for more information on configurations and dimensions.